Africa is one of those places that I could easily spend a year or so traveling across yet still feel like there much to see and do. 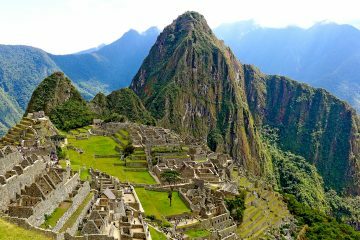 Given the variety of landscapes, cultural experiences, and adventure activities, it is no wonder why this continent is on everyone’s bucket list. 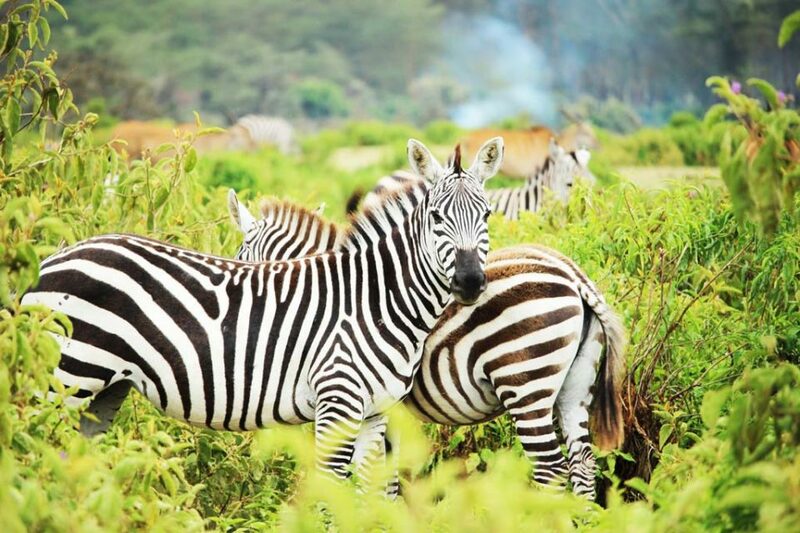 Covering destinations in South Africa, Tanzania, Zimbabwe, Kenya, Uganda and more, here are a few highlights that you can’t miss out on. One of my life long dreams is to see these majestic creatures in their natural habitat and the areas near Lake Bunyonyi, home to the beast-like giant silverback gorillas is an ideal place to do so. Depending on the tour group that you decide to go with and what permits are available during that time, you will either get the chance to see these creatures from either Uganda, Rwanda, or Congo. I spent five days trekking in the jungles of Sumatra Indonesia until we saw large Orangutans and honestly speaking, there is nothing more magical than seeing animals in their natural element. Naturally, one cannot go to Africa without experiencing an African Safari and trust me, there is no shortage of awesome ones! From luxury safari experiences to budget tours, you are sure to experience the best of Africa’s wildlife through these animal encounters. While most activities and experiences can be done on your own, for big adventures like safaris, we prefer to go with companies that have years of experience in organizing it. To check budget safari options across multiple destinations in Africa, you can check out companies like Ashanti Travel Centre for a hassle free experience. While our personal travel style is more DIY, we prefer to connect with larger companies who can direct you towards vetted tour providers, especially for once in a lifetime experiences. If you have been a loyal reader, you would know that skydiving is one of our favorite activities. The thrill, the rush, the free fall, and the unbeatable I-can’t-believe-I-just-did-that feeling that you get after each jump. While we’ve done it in pretty epic places, another one to add to the list is jumping in South Africa giving you awesome views of the incredible Table Mountain as you free fall. If mountain views don’t work for you, you can also attempt to jump by the Namibia Desert giving you a very different type of landscape. One of the best places is by South Swakopmund which is an oasis in the middle of the desert. Again, Table Mountain in South Africa takes center stage in a heart thumping adventure filled abseiling trip where you can take in unparalleled views of the city. If you have what it takes, step of a vertical cliff which is 1000 meters above sea level. From this point, you abseil down as you gaze at the Twelve Apostles mountains as well as the city of Cape Town. The best part about abseiling Table Mountain is no daredevil experience is necessary. The guides will be guiding you throughout the whole experience. 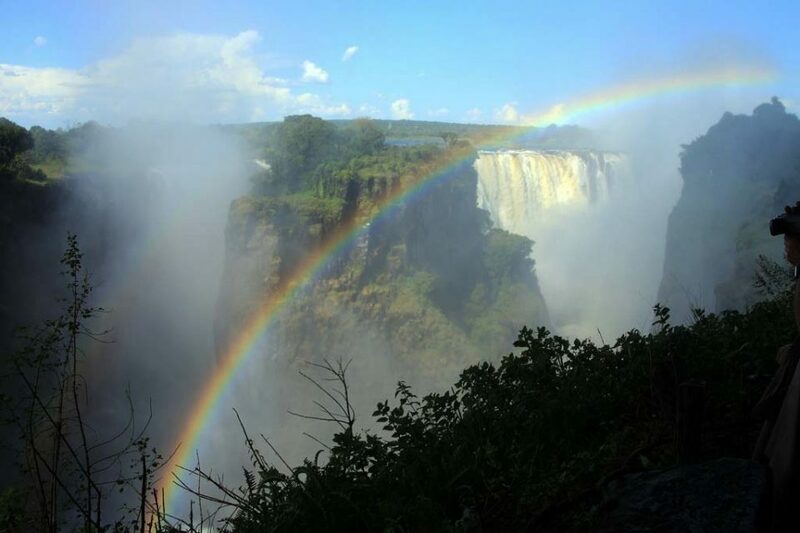 The iconic Victoria Falls located in Southern Africa located by the border between Zambia and Zimbabwe. While visiting it from either side is pretty awesome, if you have the budget for it, a micro flight giving you an incredible bird’s eye view of this massive waterfall as well as the gorge is definitely a must! If flying isn’t for you, you can also test your luck as you swim by the edge of Devils Pool which is an experience in itself. Other activities such as white water rafting, river boarding, bungee jumping, or even doing gorge hikes the Zambezi, Victoria Falls is a MUST add to your Africa bucket list. Originally crafted from trees, mokoros are canoe-like vessels which transport people across the Okavango Delta. 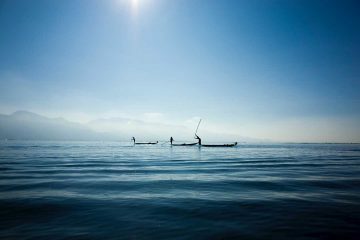 If you’re looking for a serene way to spend an afternoon, hop on a traditional mokoro boat and glide through the peaceful waters with a variety of animals floating nearby. Fish, birds, elephants playing by the river banks, and other rare creatures makes the whole experience special. While the thought of being on a narrow boat while floating in the middle of a river seems terrifying, the entire experience is pretty tranquil and serene. Definitely, something we recommend trying! 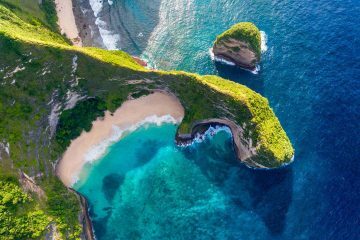 While no one really associates Africa with beaches, to my surprise, Africa is home to some pretty awesome places with clear turquoise blue waters. 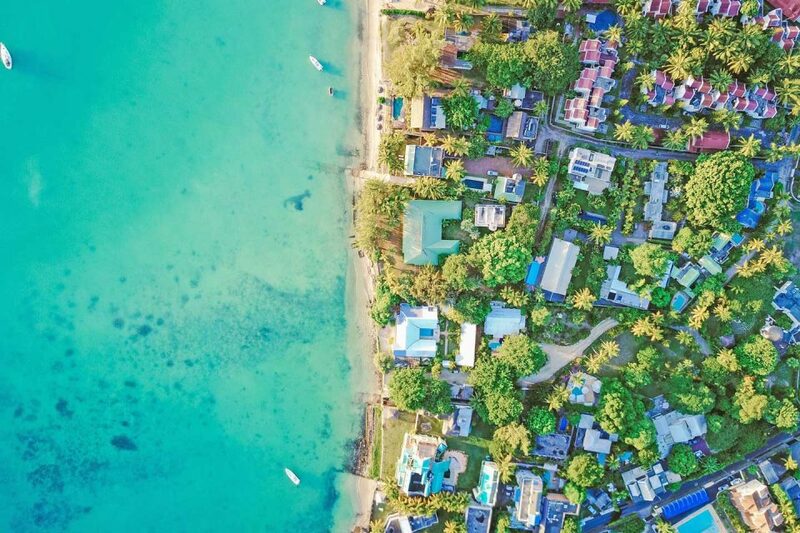 From the sandy shores of Zanzibar where you can enjoy a few days of extreme kiteboarding to the luxurious islands in Seychelles. South Africa also has a few awesome beaches to visit where you can see rare animals like whales and penguins. So go ahead and plan to spend a few days frolicking under the sun as it is one of the best things to do in Africa. One of my favorite things to do while in foreign countries is to roam around markets. Apart from seeing the local produce, I feel that this also gives you a glimpse into the local life. Africa is no exception as most markets and bazaars sell everything from clothes, local produce, souvenirs, and textile! From the Maasai Market in Nairobi, Kenya to Medina of Fez in Morocco all the way to the Souks of Marrakech, spending time getting lost and wandering around the many stalls is an unforgettable experience while in Africa. While I could go on and on about the many other bucket list experiences in Africa, what kind of adventure blog author would I be if I don’t highlight the incredible amount of adrenaline fueled things there are to do on this continent. 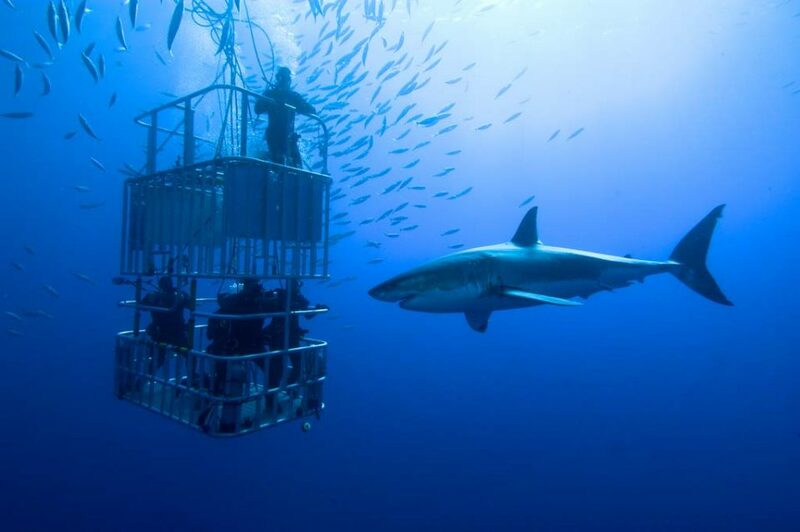 From motorcycle tours across the Sahara Desert, cage diving with great white sharks in South Africa, free falling down the swing in the Moses Mabhida Stadium in Durban, or sand boarding down Swakopmund’s large sand dunes, Africa is a one stop shop for anything adventurous. Which ones to add in your bucket list? Why not give them all a try. 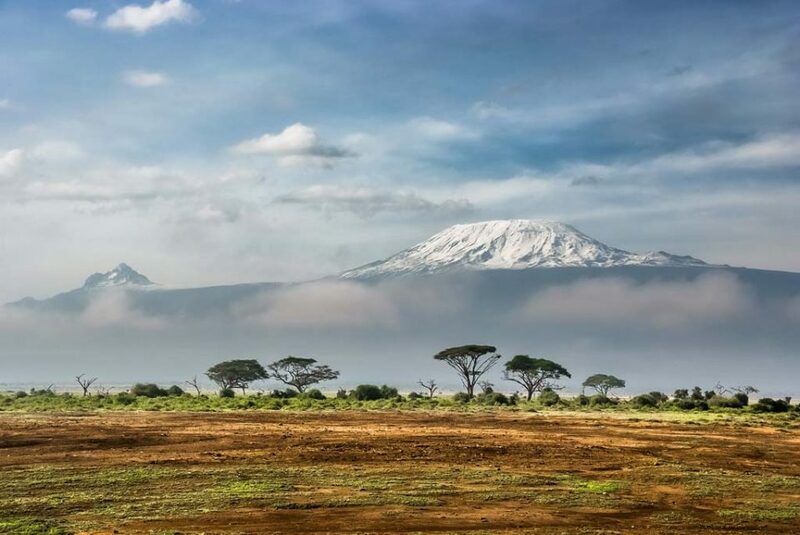 Afterall, a trip to Africa is a once in a lifetime experience so why not make the most out of it by seeing, doing, and experiencing everything that you can. Visiting Africa has long been on my bucket list and I hope to get there in 2018. Thank you for a wonderful list. I did not know that it was possible to go Mokoro Riding or Gorilla Trekking and now these specific activities are added to my must do while there – Victoria Falls and a Safari are already on it. I am pinning this to save for later. Thanks again! We were only in Africa once, and we only visited Morocco. But I am dying to visit the south and central Africa, especially for a safari. It looks incredible. My daughter recently found a place that will take you out to swim right at the edge of Victoria Falls, but I think that is too terrifying for me. Interesting list, especially the Mokoro Ride in the Okavango Delta, which I didn’t know about before. I’d also add to do something that connects with local people, such as volunteering at a school, if it can be done in a way that is beneficial for the educational institution. Gorillas, zebras, sharks, fabulous scenery and mind-blowing waterfalls…South Africa is wild and wonderful. 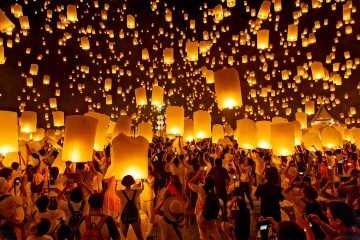 Its on my list and hopefully I will experience all its magic soon. Truly “top” things to do in Africa! 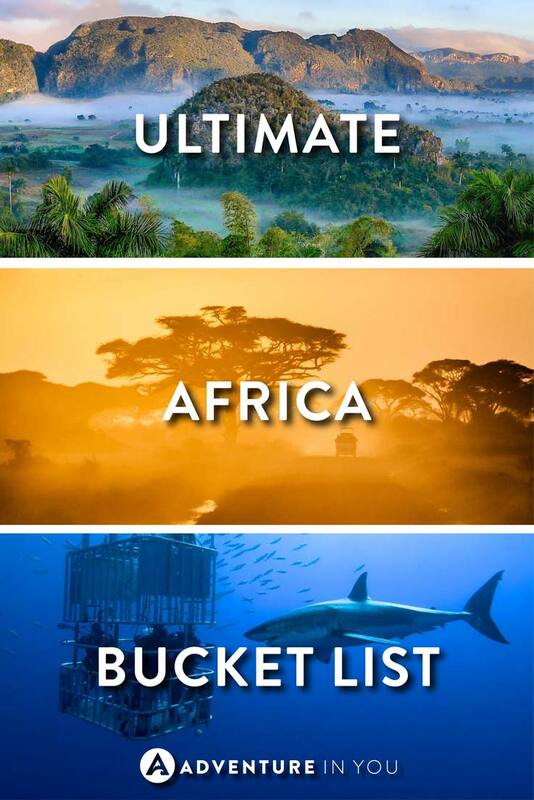 I have never been to Africa mainland and these are a few things I would definitely want to do except the Shark-cage stuff. I’m obsessed with hiking so those treks would be right at the top of my list! I want to give the Atlas and Simien Mountains a good go for sure! We lived in Africa for many years. However, we haven’t had nearly as many adventures as you list here. The Okavango Delta was a go-to destination, and safaris too. I don’t think I’d ever go cave shark diving though. I am still trying to convince my partner Tom to do it! He is not the biggest fan of sharks ha Wish me luck! Africa is such an incredible contintent! We have taken many safaris and loved each one, each experience is written into our memories. We have also loved the cities of Cape Town and Nairobi and the markets we’ve visited in a few different countries. To see gorillas in the wild is still on our wishlist! Amazing. So glad to hear. We hope you get around to seeing gorillas in the wild very soon 🙂 Thanks for reading!